A letter from a prospective client brings paranormal investigator Edgar Sullivan face to face with a terror the likes of which he's never known. The client, Henry Whitaker, seeks to cast out a troublesome resident spirit he has termed the ""Pale Watcher."" Each night, this frightening apparition manifests in his bedroom and watches him sleep till morning. Sullivan agrees to take on the case and travels to the Whitaker estate in the Upper Peninsula of Michigan. The details of this haunting are not so simple as they seem however. Upon his arrival in the midst of a January snowstorm, Sullivan is informed by the head servant, Louis, that Henry Whitaker has fallen mysteriously ill. With his client hospitalized and a blizzard raging outside, he begins his investigation. The winters of the Upper Peninsula are infamously brutal. Trapped by the snow, Sullivan is forced to confront the horrors that dwell in the Whitaker estate. Throughout the course of his investigation he comes upon strange clues; Mr. Whitaker's journal, a demonic sigil, a room full of antique mirrors. 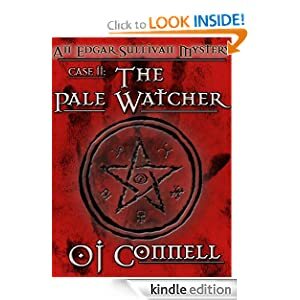 Can Sullivan piece together these clues and come up with a way to stop the haunting, or will he and Louis be devoured by the malevolence of the Pale Watcher? "Okay, tell me the ghost story about Annie." 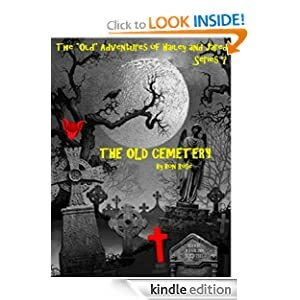 Hailey and her best friend Jared on another exciting adventure to check out a ghost story which takes them to an old cemetery. 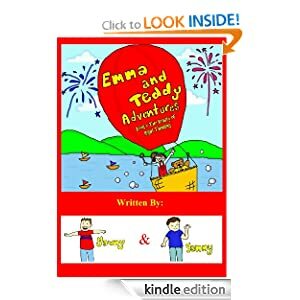 A beautifully written and illustrated children's fiction book in which an 8 year old girl, Emma, goes on adventures with her stuffed bear named Teddy. This story teaches the value of positive thought and correct thinking. Wonderfully imaginative, this book makes learning important lifelong lessons fun and enjoyable. Emma shares with Teddy, and all who read the book, her positive and loving insights into how to see the world at its best. This first book of the series takes the readers on a fun, heartwarming, and educational journey, while teaching the beauty of right thinking. 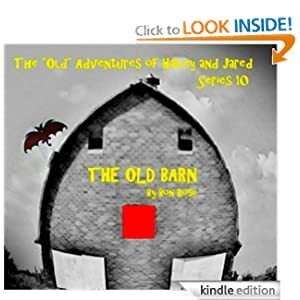 Written with love, this masterful children's book is sure to endear itself to readers of any age and will have you coming back to read it again and again.